Have confidence in your water! 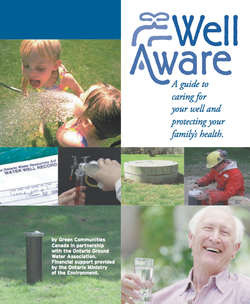 Well Aware is a program of Green Communities Canada that encourages Ontario's residential well owners to protect their wells and our common groundwater supplies. 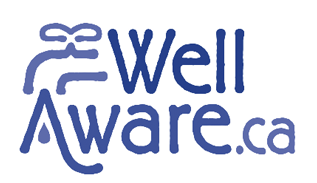 The Simcoe County Health Unit offers free water tests for E. coli and total coliforms. Click here for a list of sample bottle pick-up and drop-off locations and times. A valuable tool to inform well owners about well stewardship and groundwater protection (click the image to begin the download).